But don't worry about it, I've already looked at your driver level and it's 660lvl. This is a good level, which means that's not the problem. Then I don't know why you don't get FE-cars for the Level Up. 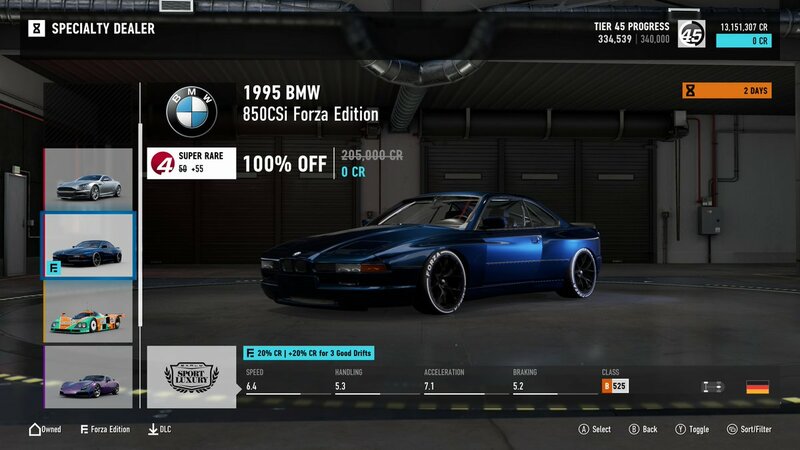 Yesterday I got a 1991 BMW M3 Forza Edition for the Level Up. What about you? You got it? You can't see your driver level in game after level 500, you can find it however if you go to your achievements. You have a good (high driver level) so there shouldn't be a problem to get this Escslade for the Level Up. I don't understand why this happened (why you didn't get it)?! In any case, try to buy it. Now there are three Cadillac at the auction house. P.S. By the way, I updated my list, added 1993 Ford SVT Cobra R Forza Edition. It can have +95 scores or +140. It was +95 in my garage, so I sold it and bought the same, only +140. you can find it however if you go to your achievements. Yes, I always use the section "my achievements" in order to see my driver level. This is the most convenient and easiest way (for me) to check it. The cadillac is always without maximum bid, I have to always stay up until 4 am to offer at the end of the auction. Yes, about the Cadillac, a few posts above, I have said that it can not buy out immediately, only raising rates. all right. last night I bought the Cadillac Escalade FE and the Mercedes C63 Coupre FE. Now there is only the Honda Civic FE 2016 and the TVR Cerbera blocked. That's great, I'm happy for you. im asking a favor today to the comunnity, we will be able to vote for the next batch of specialty dealer vehicles, and in the 2010 vehicles option is the Civic Type R FE, which to my knowledge has only been given once. 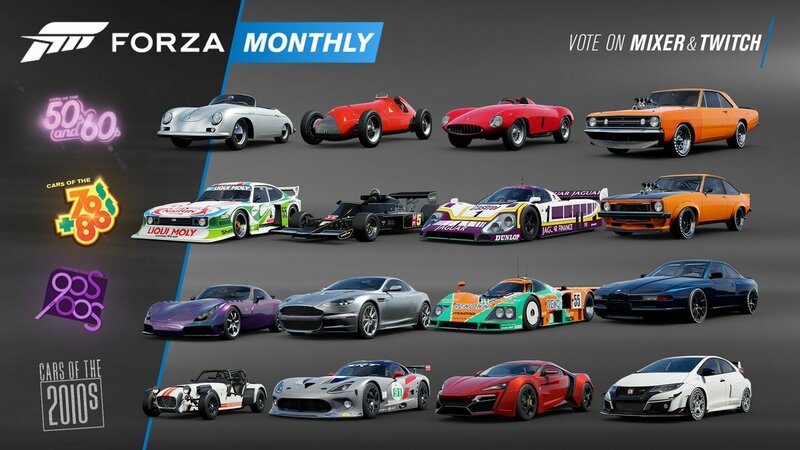 Please vote for this option because i think it is a car that a lot of us collectors want. The other cars arent even that good, and the other FE cars are easy to get, even the BMW which can be won as a level up prize. If you dont agree with me is okay, please dont start hating, im ok if you choose other options, but i feel that the 2010 cars are the best option by far. These are all first timers to the Specialty Dealer. P.S. I don't know where Max is, but I really hope he's okay, just a lot of work. 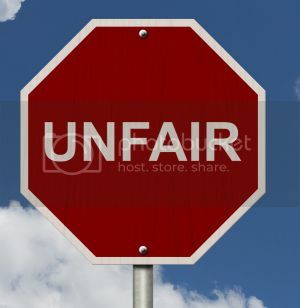 December is the worst; half the free time available and double the number of requests everyone wants to get in by the end of the year. Thanks for posting that set! ManteoMax, no problem, I'm glad you're here. And thanks for the news about Specialty Dealer voting, finally I'll (not just me) have a chance to add 2016 Honda FE to my collection. Like the old Grand Turismo games! The dealer has free cars! Does anyone have a spare 2012 Aston Martin V12 Zagato for sale? It's from 20180522 Specialty Dealer offer. If so, please let me know on Xbox app, GT: DlaCiebiePanicz. I already have one. I'm trying to get the highest Collector's Score possible and this is the only car that would reward me some extra points at the moment (except for a few of FE cars I'm missing). I could wait for a repeat (One-77 was offered four times already), but it's just for my peace of mind. Unfortunately people didn't vote for the 4th group. Guess nobody told them that the 850 FE is a regular level up reward, while the Civic FE is super rare and you can't get it at all. I like the M8 more, but collection-wise I was also more in favor to Civic FE. We'll get it eventually, for sure! But there is a reverse situation, for example, my Chevrolet Monte Carlo Super Sport Forza Edition has 999 scores and I do not need to change it, but your Monte Carlo FE maybe have only 90 points, then you have to buy the same at auction house, but only with a lot of scores, if you want to get +900 scores more. Maybe for many it doesn't matter, but when I sold all the cars with fewer scores from my garage (I found 26 cars in my garage) and bought the exact same ones, only with more scores, I was able to get an additional 2343 collector's scores. P.S. Once again, that may be none of you are not interested, but I just decided to share this info. Thanks for the list, I just went through my garage and checked all of these. Last night I found a 1993 Ford SVT Cobra R Forza Edition in the auction house for 999 collector score. Unfortunately someone bought it out before I could get the credits to buy it. Last night I found a 1993 Ford SVT Cobra R Forza Edition in the auction house for 999 collector score. Unfortunately someone bought it out before I could get the credits to buy it. This is very strange, because only one FE-car have a value of + 999 and it is Monte Carlo FE. But thank you for the information, I'll watching for the lots with this Cobra R FE at the auction house. May be l'll be able to confirm your information. I made correction in the list that the value of 999 is possible for this Ford Cobra R FE.